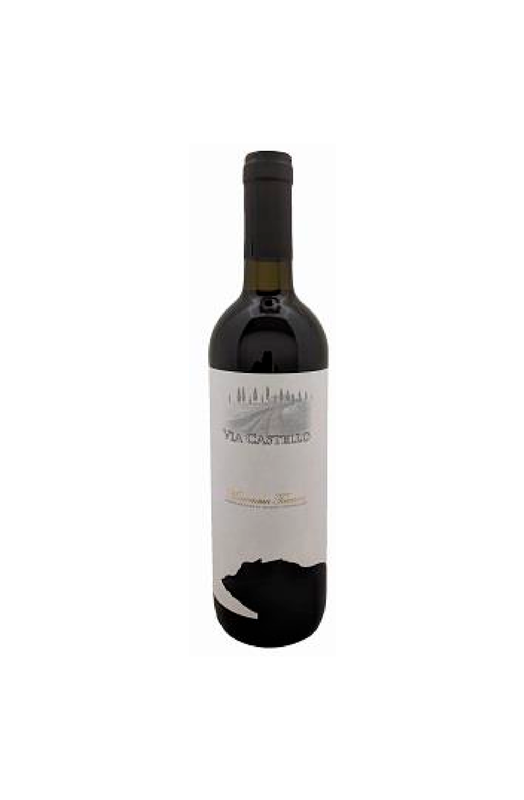 Description: Montecucco has a ripe, fruity aroma, with a note of vanilla and a hint of tobacco. Its body is full, round and smooth, thanks to the fining in barrels. Serve at 18 C.
Food Pairing: Stands well with complex dishes like risotto ai porcini, ravioli di lampredotto, Goulash, Barbecue ribs. Best with grilled meats, roasts, seasoned cheese. 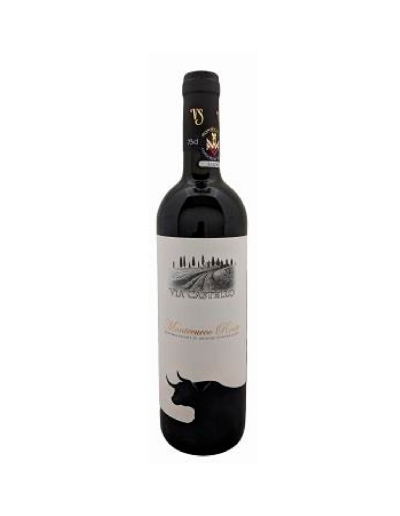 Description: Entirely produced from the winemaking of Sangiovese grapes, this shiny ruby Maremma Toscana has fresh fruity flavors of cherry and wild berries, enhanced by its sweet, crispy body, with a spicy finish. 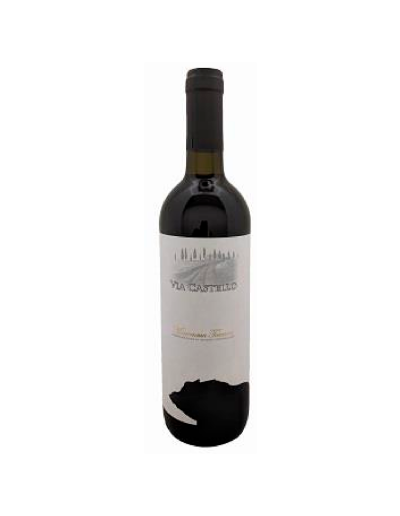 A wine with great complexity, balsamic notes mixed with licorice, black cherry, black plum. 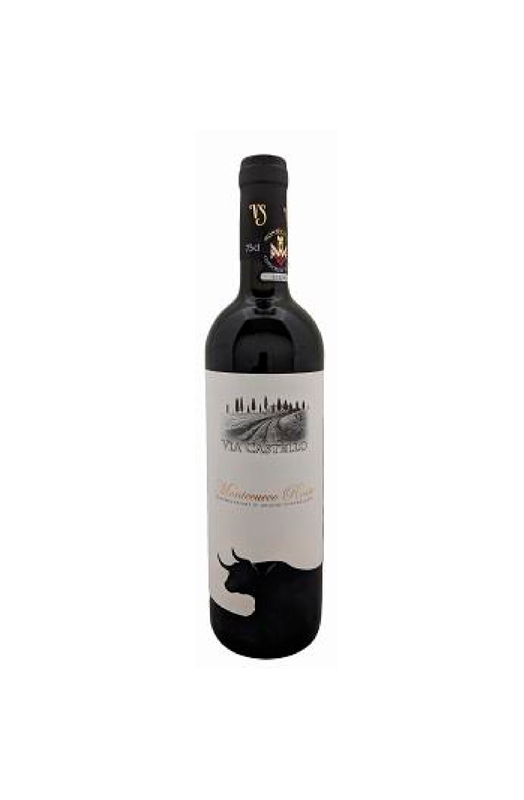 Serve at 18 C.
Food Pairing: Best with beef burger with cheese and onion confit, grigliata mista, roasted pork, prime rib, tagliata di fiorentina with rucola, balsamic vinegar and shaved parmesan cheese. Also to be enjoyed with soups, pasta, white and red meat.